Yu-Gi-Oh! TCG Event Coverage » Next-Gen Dragon Duelers! Home > Yu-Gi-Oh! Championship Series	> Next-Gen Dragon Duelers! We ran a Dragon Duel for the 2014 tournament season, and here are the top 4! Don’t forget, with the end of the WCQs this year, the Dragon Duel is open for those born 2001 or later. 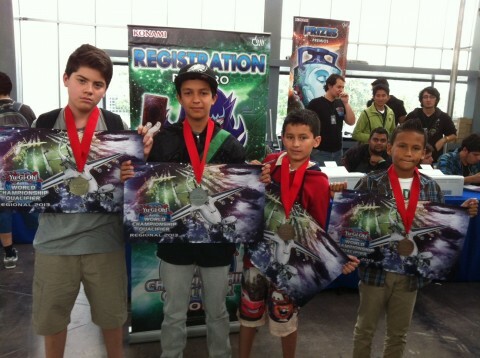 Welcome to the Central American World Championship Qualifier! 2013 South American Champion!